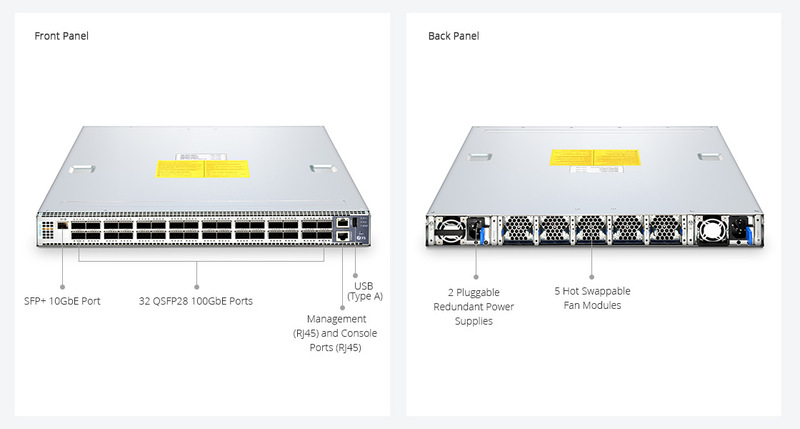 The FS N8500-32C is a Top-of-Rack (TOR) or Spine switch in a compact 1U form factor, ideally suited for high performance and programmable data center environments. 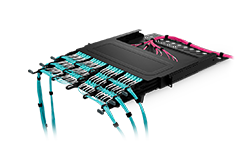 The N8500-32C provides 32 ports 100GbE QSFP28. 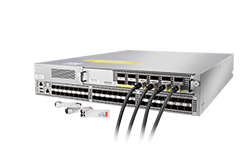 Designed with top performance in mind, N8500-32C provides line-rate, high-bandwidth switching, filtering, and traffic queuing without delaying data. 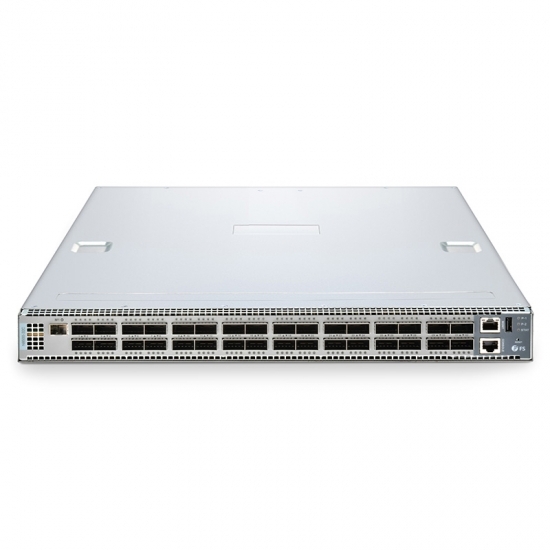 Redundant power and fans along with numerous high availability features ensure that N8500-32C is always available for business-sensitive traffic. 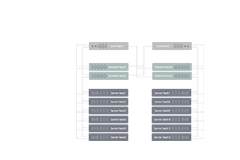 With support for advanced features, including MLAG, VxLAN, SFLOW, SNMP etc, this layer 3 switch is ideal for traditional or fully virtualized data center. 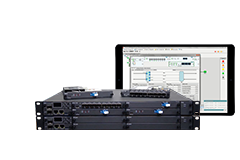 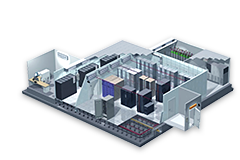 The N8500-32C supports current and future data center requirements, including an x86-based control plane for easier integration of automation tools, an ONIE installer for 3rd party network operating systems and compatibility with Software Defined Networks via OpenFlow 1.3.11. 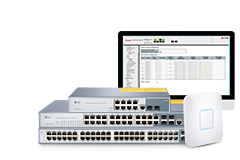 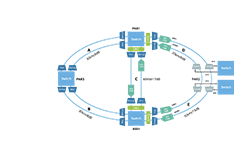 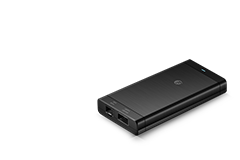 Additionally, N8500-32C supports the advanced hardware based VXLAN feature to support over 16M virtual networks.